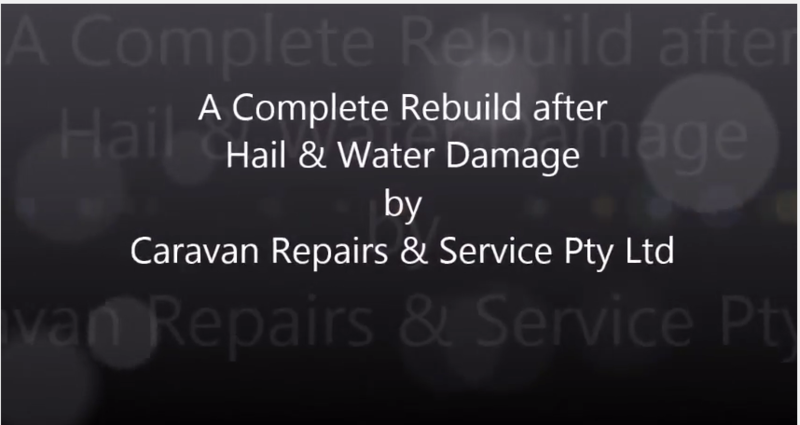 Earlier this year we completed this Insurance repair. Sadly the van was badly damaged by both hail and water. See what we discovered as we stripped the van back. You may be surprised how this story ends. The owners took advantage of the rebuild and had lots of extra alterations carried out. We put together a video of the complete rebuild – let us know what you think.